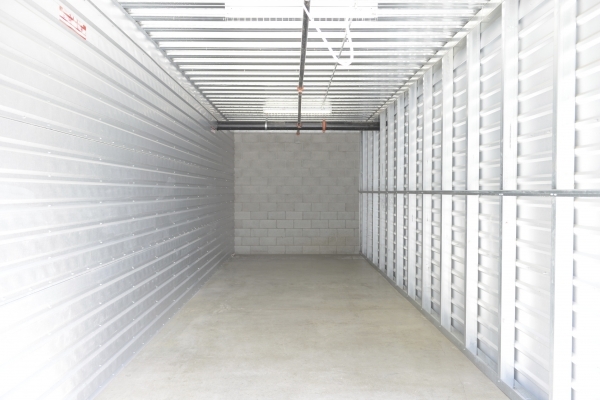 very clean, secure, reasonable storage facility. Clean facility. Efficient and nice staff. Very satisfied with my experience with this facility. 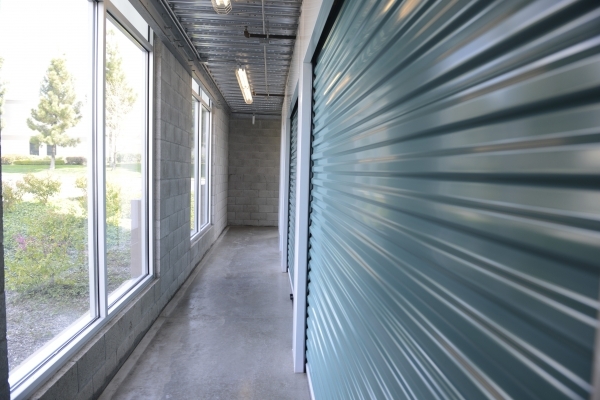 This was my first time renting a storage facility. I was walked through the settings, the facility, and really felt like my goods would be safe and secure. Great experience, great price. storage unit is clean and easily accessible. employees were very nice and helpful. Friendly stuffs good service. Love it! My experience with the staffs and administration were really good. All of them are very helpful to provide all the information I need to know. The place is very clean and safe. I like the idea about charity cube, so I don't have to think of other places to donate. Overall I am very happy and I can recommend to others. Was looking for storage of right size during crucial time and stumbled upon the spare-foot site. Filled the form but wasnt sure if I would get anything. 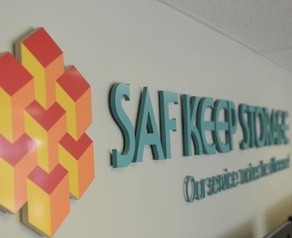 Called the safkeep facility next day and they didn't have availability. Got confirmation message from spare-foot that they have reserved storage. I called safkeep back and found that it was true and Sparefoot really booked the storage for me based on what I filled out a night before. 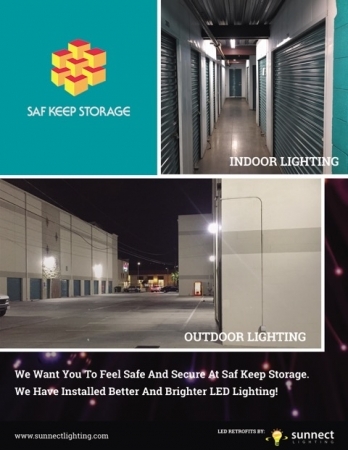 I would recommend safkeep storage as its clean and at good location. 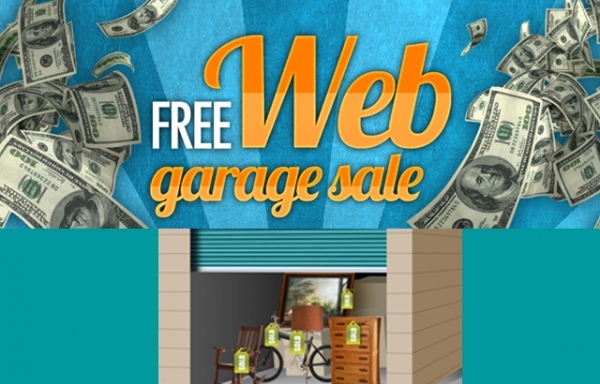 Additionally, booking through Sparefoot gave me some discount too. From the moment I walked in until I left, I felt taken care of and wasn't just another sale. Great service by the person in front as well as the gentleman who showed me the unit! We appreciate your kind review, LaToya. 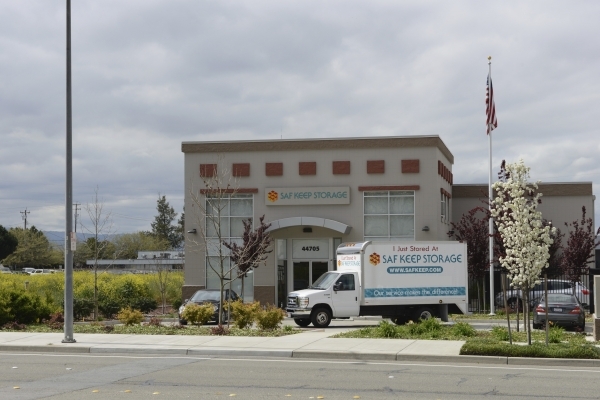 Here at Saf Keep Storage Fremont, we strive to exceed our customer's expectations, so we are always happy to hear your needs were met. In regards to the insurance fee, lock fee, and the administrative fee, we do list it on our Sparefoot site under "Additional Info from Facility". 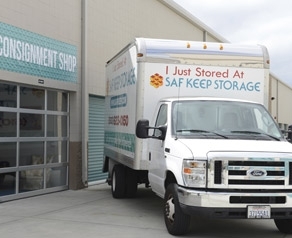 Thank you for choosing Saf Keep Storage Fremont! 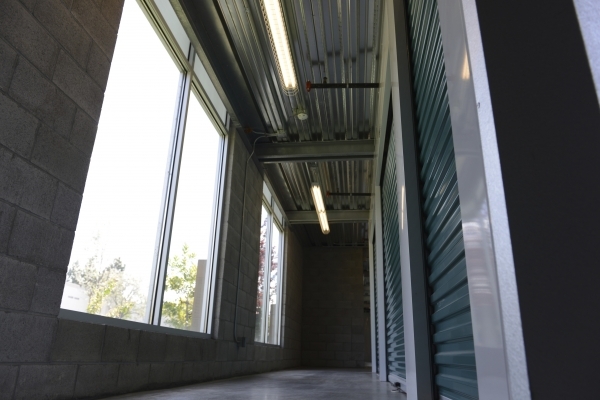 The storage units are located behind a gated fence and the staff are exceptionally helpful. 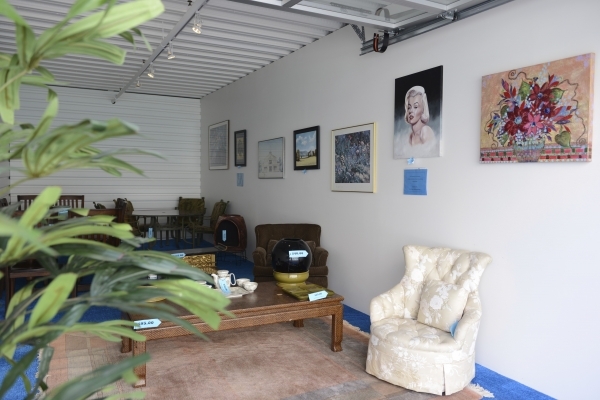 I appreciated the cleanliness of the facility and the storage unit space I rented. The staff went above and beyond to assist me with special needs and concerns. I gave the pricing three stars because hidden fees for insurance, locks, and administrative are added to your initial payment. Overall, I highly recommend storing your valuables at this establishment. Great customer service, security, and affordable pricing!!! 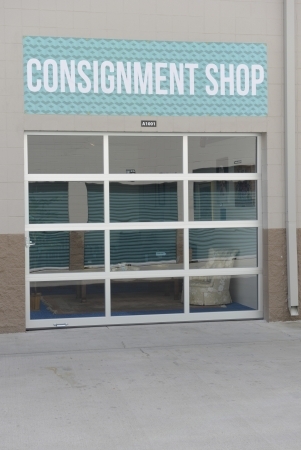 Great little storage place on Thornton right next to Uhaul. Originally I went into Uhaul inquiring about a storage unit. The guy there really wasn't helpful. He didn't even offer to show me a unit. So I noticed the storage unit right next to it and decided to take a look. The on site management was amazing. Very sweet couple. I meet the husband first and he was very helpful. My objective was to find a small affordable storage unit on the first floor. He immediately gave me a tour and told me about their security for the property. I love that each unit whether small or big has their own individual alarm system. I think this feature is unique or other storage places lack to explain this. Plus there is cameras all over the property too. He showed me a unit that meet my original request; small, affordable, first foor. Then he show me 2 other units. 1 on the 2nd floor which was the same size but $20 cheaper, then a bigger unit because I was "iffy" on the unit being too small. In the end I went with the small unit on the 2nd floor. I'm just looking to declutter my small studio so the size turned out to be perfect. They have an elevator and small flatbeds to use. Since I was lucky enough to get a unit by the elevator, I figured that $20 less works best. When I asked about special promos he mentioned that there was one for AAA members, which I'm currently not one, oh well. But he told me that if I reserve online here that there's a 50% off the first month. Overall it worked perfectly for what I needed so i git tge unit right on the spot. Plus you can't beat great customer service, especially considering that it's very hard to come by these days. Great place. Staff is nice and very clean. I needed a bigger unit and was changing jobs so looked for a place closer to my new job. Very glad I did! Much nicer place than I was in in San Jose. Front office staff were very friendly and helpful. Very glad I found this place. 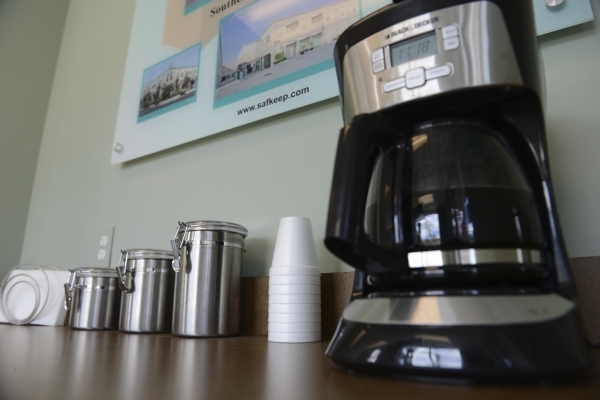 A very clean, well-maintained, well-lit facility, with friendly and helpful staff. My only gripes are minor: Though the facility is open long hours, it is not 24/7, and is closed on major holidays. They don't have a badge or fob system, you have to enter your keycode in a keypad at every door you go through, every elevator you get on, etc. I was overall happy with the quality of service received. Nathan-Saf Keep Fremont extends its sincerest apologies for any inconvenience that our extra security features and access hours may have caused. 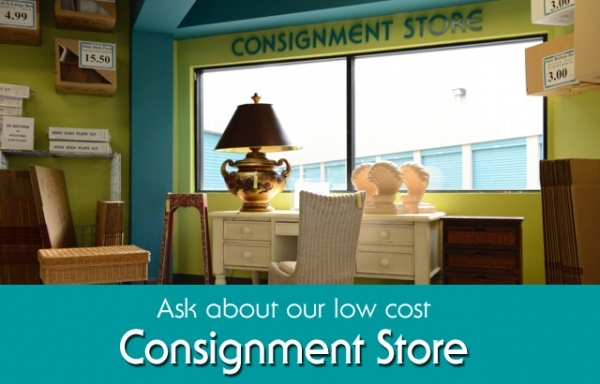 We hope you have found a storage unit elsewhere that accommodates your needs. 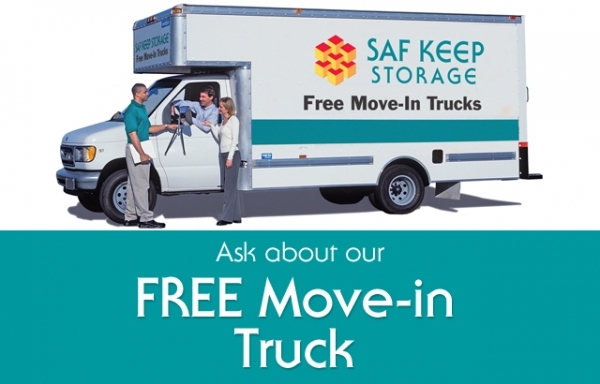 Clean and easy storage locations to move stuff in and out. I actually really like this unit. I'm a college student and just needed a place to store my stuff for a few months and this is the only storage place that made it easy for me. I was able to finish everything in a day which is perfect. The place was a little hard to find but once I found it, it was totally fine. Great facility! Friendly staff! Highly recommend!!! When I work into the office, it seems like a high tech company. In fact, it is. All of the service and storage environment are so good for me. I think I can save my stuff here for a long long time. Great set up and fast processing. This is not my first rental with this facility and I have come back again. They offer the widest selection of sizes not just the standard 2-3. The office crew have always gone out of their way to get what I ask for, and although the unit size I wanted wasn't immediately available I was put on a waiting list and called the minute something came up. Jessica ROCKS! it was good. it was nice that they also accept deliveries there. Great price, close to my office and perfect customer service. This facility is very clean, convenient and well maintained. A great value and the staff was very patient; they provided excellent decision-making and move-in support and made me aware of a range of discount options. Very Happy with the storage, clean and employees are very helpful! 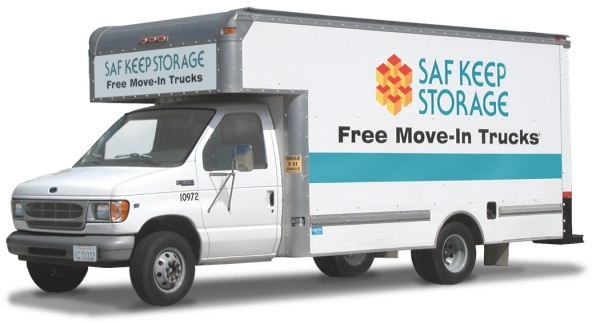 In the furture if I should need to rent again I would rent storage space from Saf Keep Self Storage and I would also tell people I know how clean the storage area and how very helpful the employees are. Everything is really top notch. The employees are fantastic and really do whatever they can to be helpful. The security features can seem over-the-top when you're moving in, but that just makes it harder for other people to get in. The place is very clean and neat. I would recommend this place to anyone. Great customer service, felt secure about storing my belongings in this place. 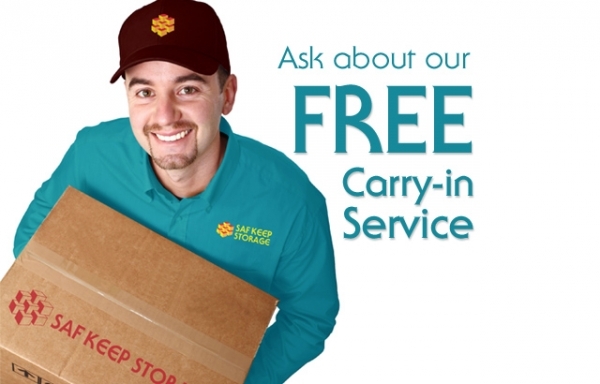 Clean and secure, unbeatable prices, and excellent customer service made my moving experience completely stress-free. 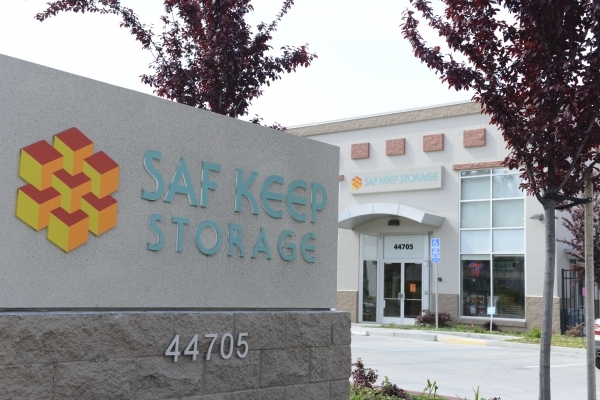 After comparing various storage facilities online, Saf Keep was, by far, providing the best offer available. 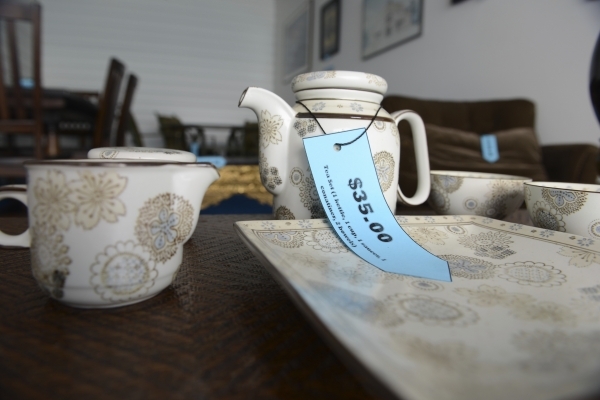 The location was perfect, the price was unbeatable, and the experience was stress-free. I was able to immediately reserve my unit for free, and move into the unit a few days later. 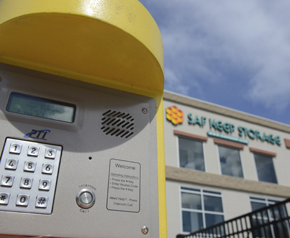 The facility is impeccably clean and I can rest assured that my property is secure. Best of all, the customer service that I received was amazing. The staff went above and beyond to create a warm welcome. 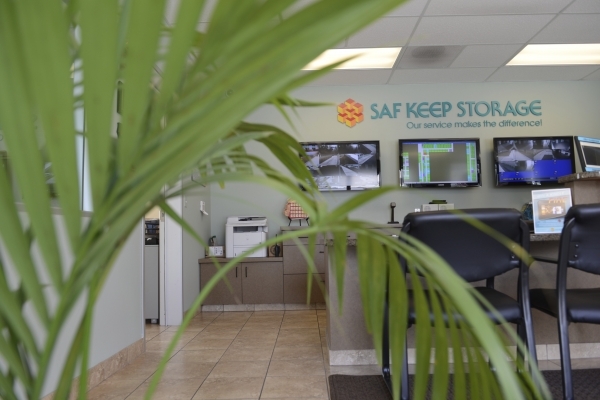 So far I'm very happy with my experience at Saf Keep in Fremont. The insurance fee comes across as a kind of hidden cost, but other than that it's very affordable as well. 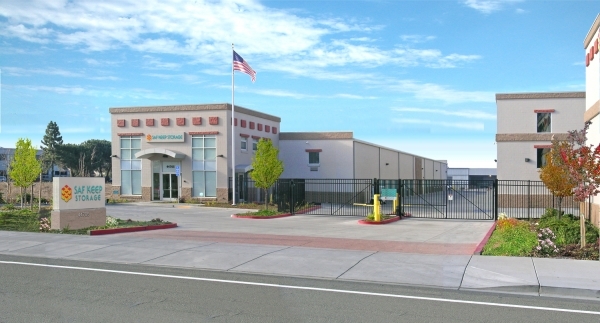 The Customer Service is Excellent and the location Fremont is ideal, the buildings are very clean safe and spacious for my storage needs. 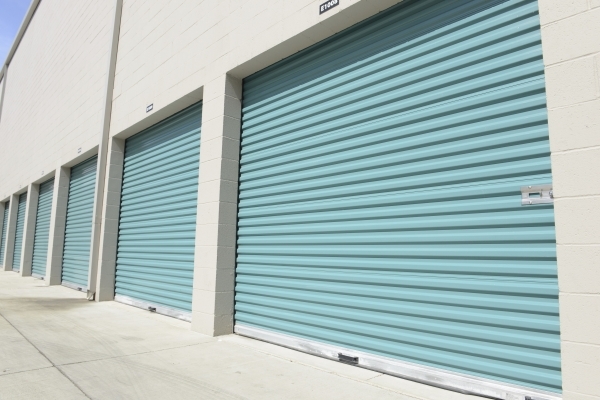 I have recommended several people to use this storage company and it's facilities. Nice and professional staff and always attentive to my needs and concerns. Like family here. I made a reservation on line, the website was user friendly and received a courtesy call reminder. When I arrived I was shown the unit before signing any paperwork, everything was very clean, new and well lit. 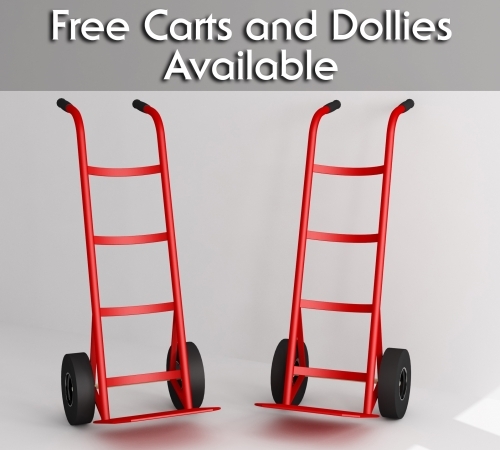 The site had dolly's for moving my things and easy, close to the freeway access. For the storage size I requested, the price is reasonable. Also, love the tight security and well lit area. Very clean. Consolidated two very expensive storage spaces into one. Thrilled with the setup and security of the facility. Price is good value and the access times and availability of a truck really help.